White Suite Riccione offers top class apartments for holidays, short and long stays in Riccione a few steps from Viale Ceccarini: premium comforts for exclusive guests. Levante One Suite, holiday penthouse in Riccione, offers top comforts and design furnishings: it's ideal for families and businessman in Riccione. Luxury holiday apartment, 130sqm of terrace with partial sea view. 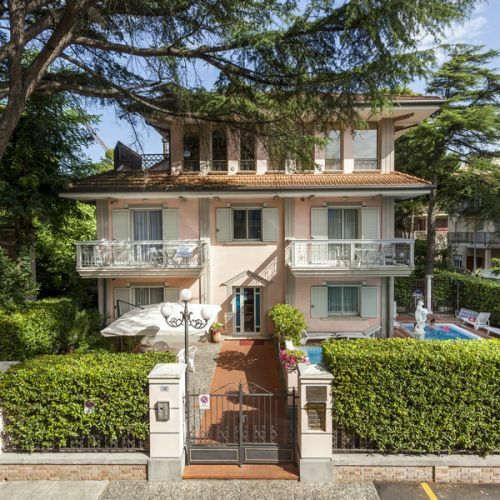 Villa Lidia is the holiday home in Riccione with a pool near the beach and Viale Ceccarini. 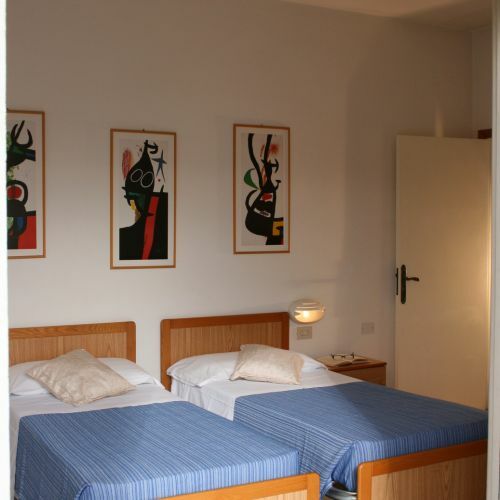 Two and three-room holiday apartments in Riccione with all comforts. 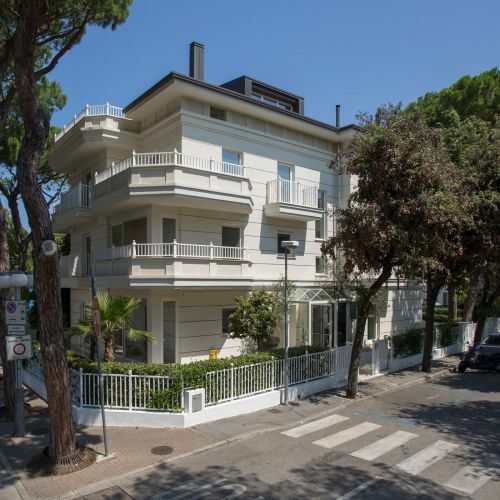 Holiday home in Riccione close to the beach with 3 star amenities, Residence Comfort offers holidays apartments in Riccione, with special offer during summer and winter. Discover them! 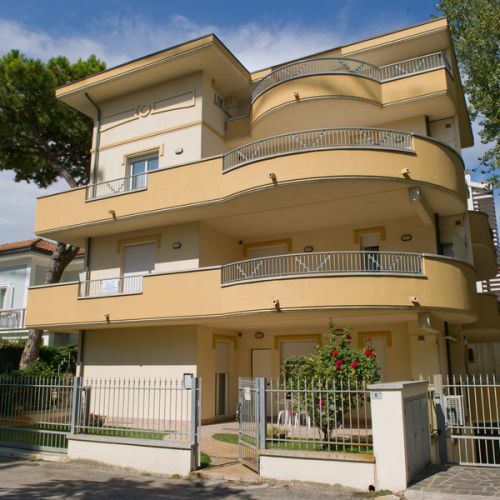 Ponchielli holiday home offers three-room apartments in Riccione, ideal for combining comfort and perfect location: it is located 80 meters from the sea and near Viale Ceccarini - city center. 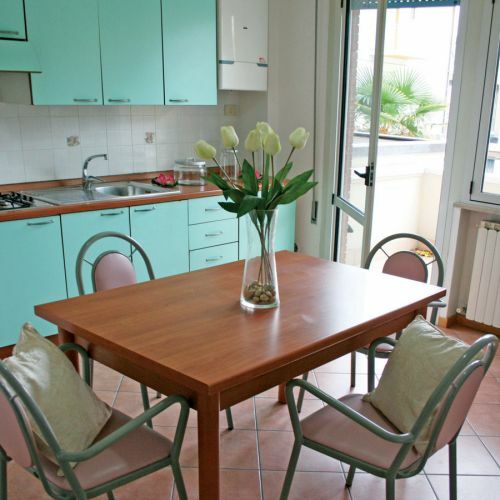 Summer holiday home in Riccione, Residenza Raggio is ideal as vacation rentals for family. 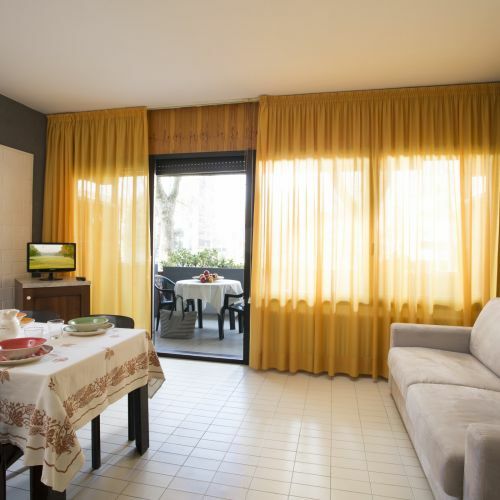 All the holiday apartments are located near the beach and the Riccione city center. 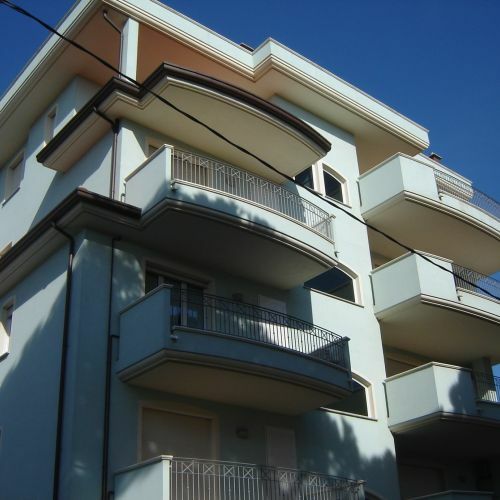 Holiday home in Riccione, Levante offres 3-room holiday apartments at just a few steps from the beach. 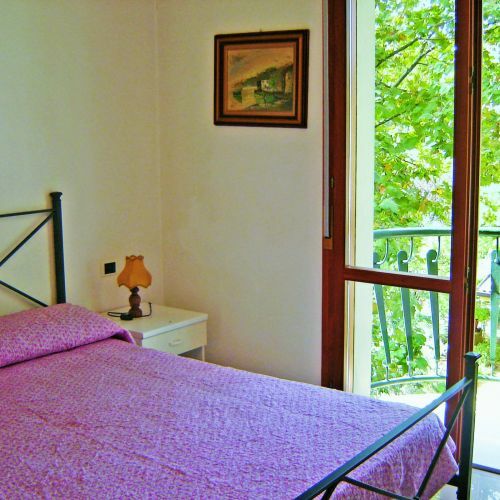 It's a ideal vacation rentals for your holiday in Riccione with family. 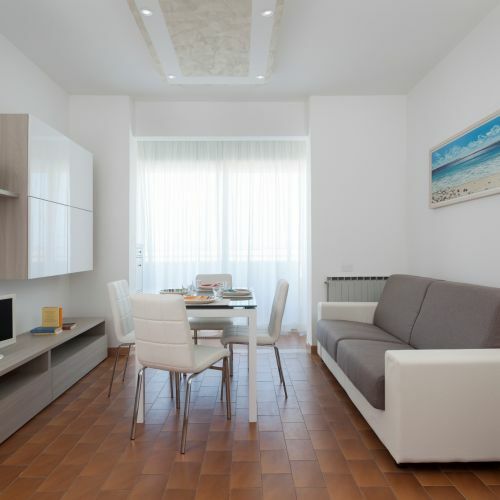 Among the holiday apartments in Riccione, the four-room apartment Giordano Riccione is a holiday home with lots of comfort and ample space near the beach and Viale Ceccarini. 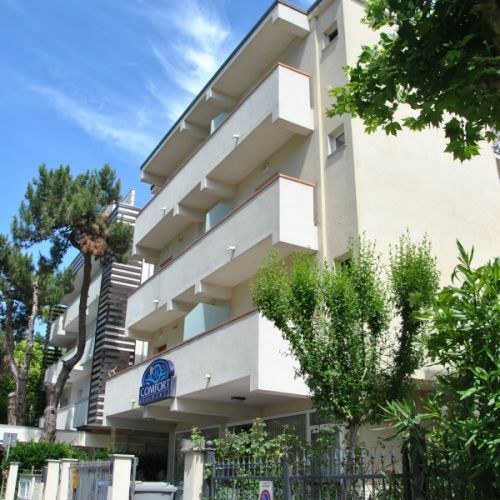 Corsini Holiday Home Riccione offers large summer apartments in Riccione city center, near Viale Ceccarini, with parking and balcony, ideal for a family holiday on the Ariatic Coast. 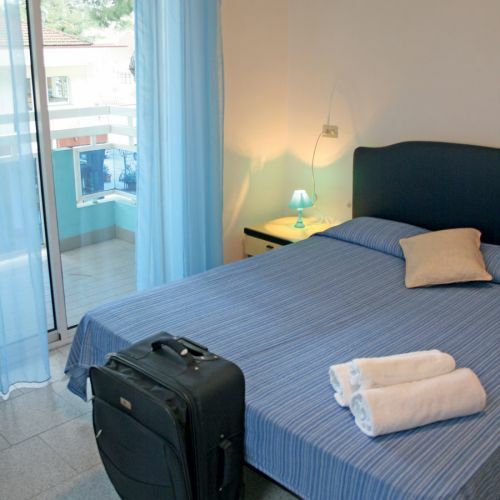 The three-room holiday apartments at the Manuela holiday house are spacious and pratical accommodation in Riccione, perfect for those seeking relaxation without giving up a central and exclusive location. Mimosa Holiday Apartments in Riccione, studio apartments and two-room apartments, are perfect for a holiday on the Adriatic Coast with a lot of bargain. Discover it! 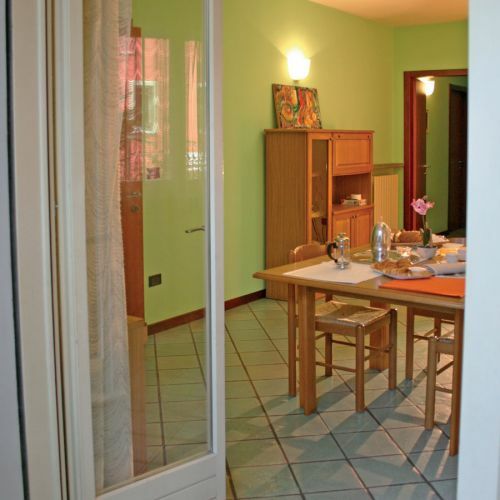 These two-room holiday apartments in Riccione are located in a modern holiday home in a quiet area and offer many services for families on holiday in the Rimini Riviera. 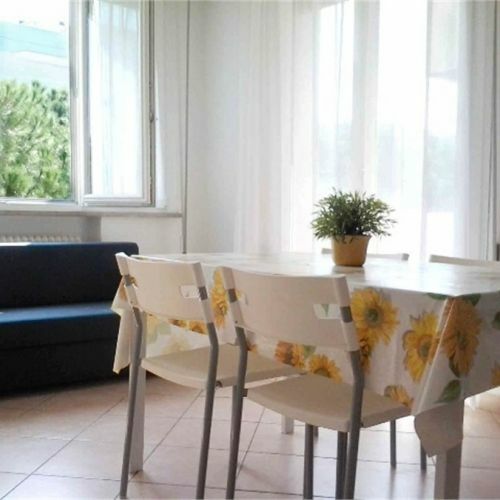 Two-room holiday apartment in Riccione for a wonderful holiday in the Adriatic Coast, just a few step from the equipped beach; the apartment location is enviable: on the famous Viale Ceccarini and the city center. 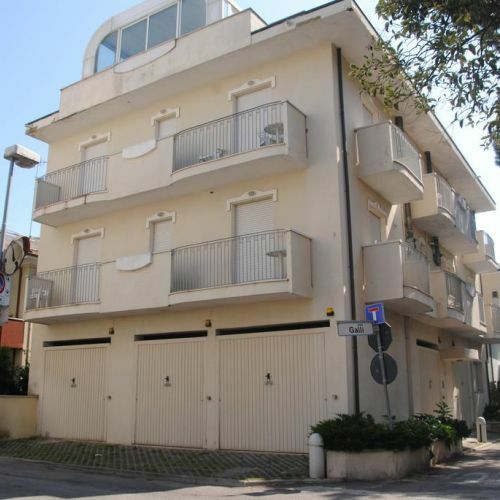 Family holiday home in Riccione with two-room apartments, Residenza Scarlatti is a modern building near the beach in a quiet area in Riccione, ideal for family holidays in Rimini Riviera. 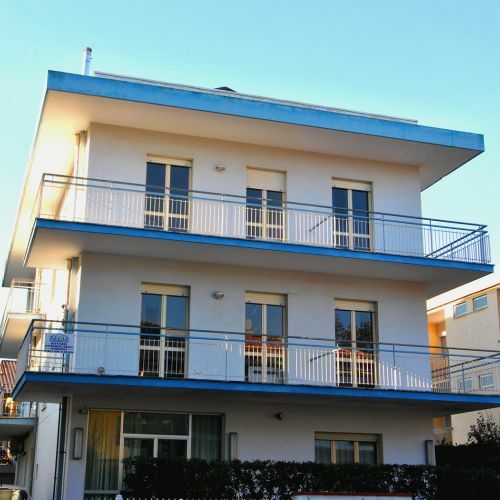 Villa Azzurra is your holiday home in Riccione city center, a few steps from the beach. 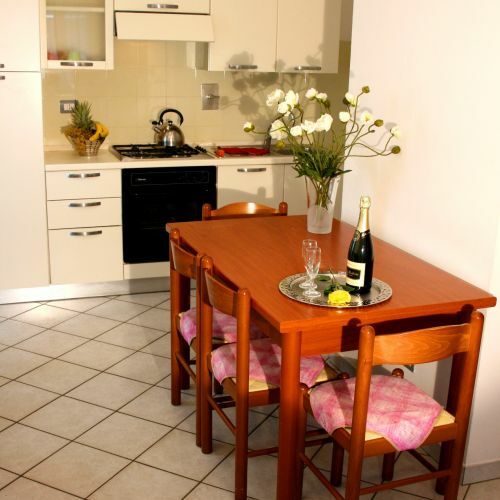 The three-room apartments are perfect for holidays group in Riccione. Discover it! Holiday home Ariosa in Riccione welcomes you in a quiet area and offer holiday apartments for summer rent perfect for a relaxing holiday by the sea! 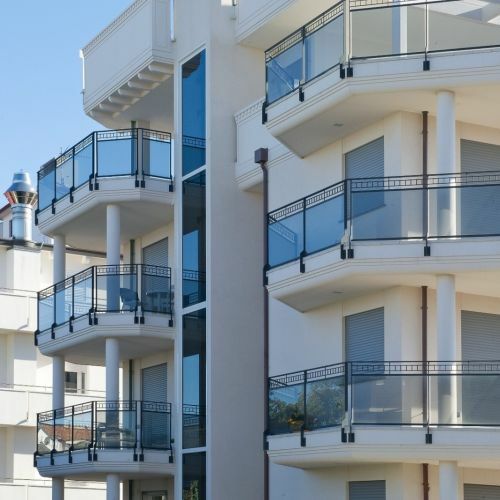 Among the holiday apartment in Riccione, the Loriana apartment combines a privileged position near the beach and modern and wide spaces. 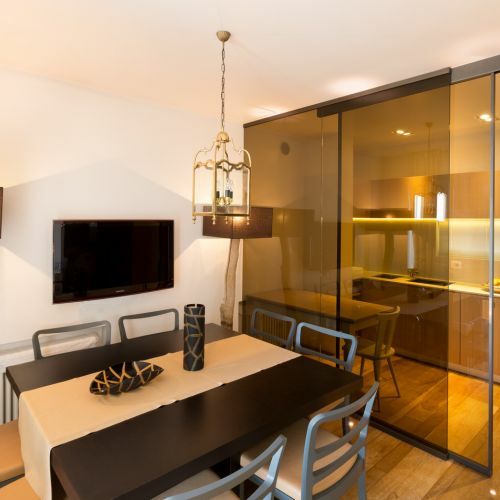 Discover this holiday apartment. Holiday apartments Monteverdi in Riccione are three-room apartments, ideal for families looking for a holiday in Rimini Riviera. The holiday apartments are a few step from the beach. Villa Eleonora is the holiday home in Riccione for those looking for a two-room or three-room apartment comfortable and close to the beach. Find out why to choose this holiday home! 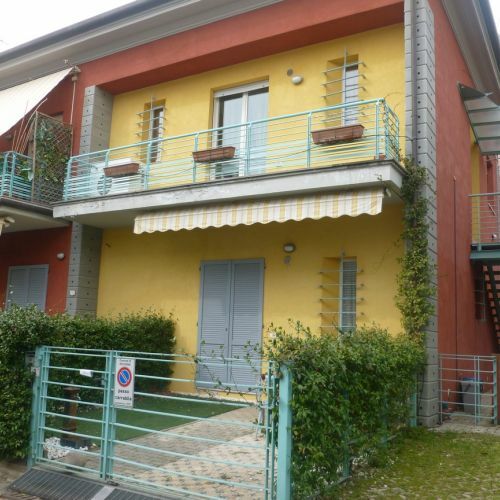 Holiday home in Riccione in a quiet area a few step from the beach. 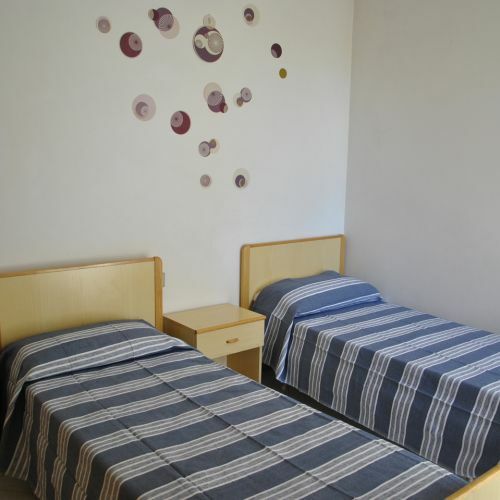 The spacious, modern and comfortable three-room apartments are ideal for family vacations. 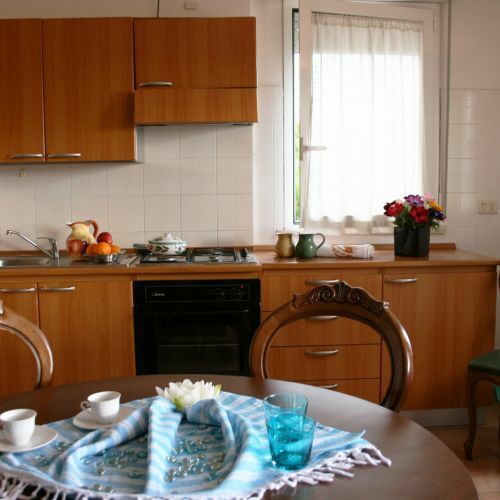 The three-room apartments at Villa Chiara Holiday Home Riccione are perfect as a summer vacation rental for families on holiday in Rimini Riviera. 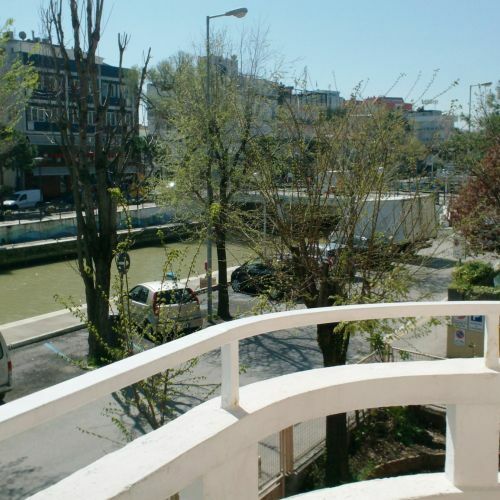 The apartment are located in a quiet area near the city center of Riccione. 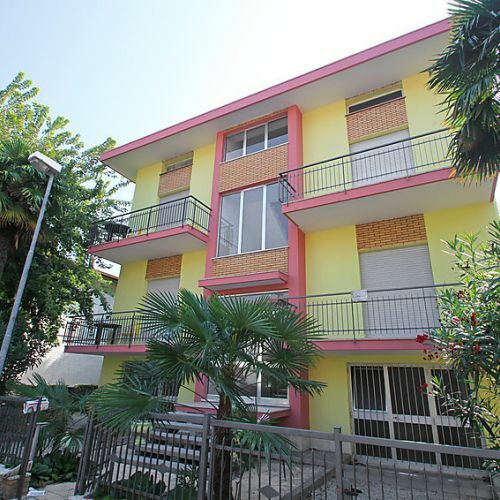 For holidays in Riccione near the beach and the port, choose a Bellini holiday home; in Riccione, near Viale Dante and Viale Ceccarini, it is perfect for those looking for wide holiday apartment with central position. The holiday apartments at Villa Adriatico in Riccione, ideal for young people, are close to the beach clubs and the Beach Village water park. Discover the three-room apartments and get away on holiday! 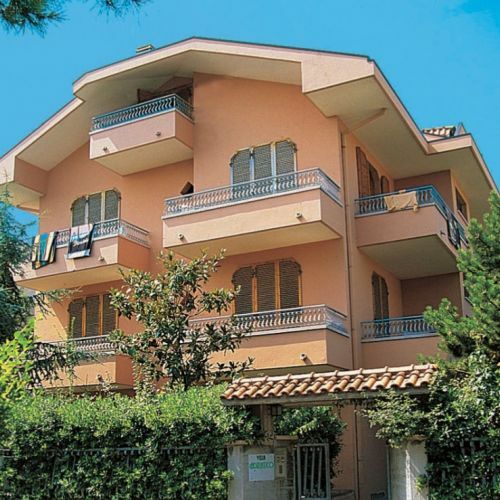 Riccione holiday apartments in a quiet district, for groups of friends on holiday in the Romagna Riviera. The three-room apartments can comfortably accommodate 6 people.